When it comes to business signs it is important that you get things right. 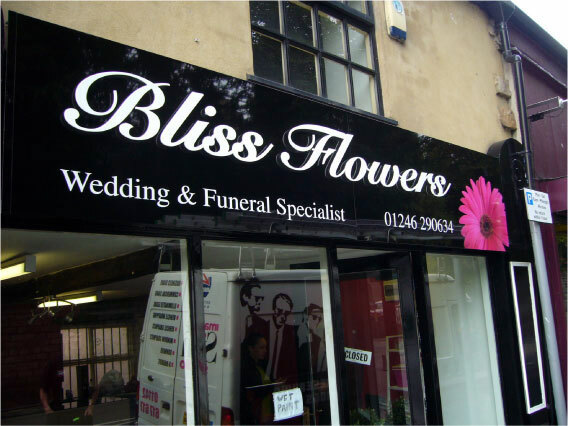 Your business sign is a way of drawing in new customers and giving people a good impression of your business - so it is essential that things are done correctly when it comes to your business signs. If you're at the stage that you need a new sign for your business, then it is important that you get things right. Your front of house sign works in many ways - promoting your business, giving a good impression of your business and encouraging new custom. For all of these reasons it is important that you get things right and have the best sign for your business. The restaurant business is one of the most up and coming businesses with increasing competition. To be successful in this industry one must use effective means of publicity and advertising. If you turn to traditional means it would be sure to cost you infinitely overstretching your budget. Considering this fact, a fresher approach to restaurant advertising is business signs. Though numerous sign products are available for restaurants, listed below are a few options. Affordable Vinyl Banners - Vinyl banners are the most commonly used and affordable marketing product. What a busy week we've had here at Image Sign Studio! Our biggest job of the week was signs for St Luke's Hospice! We felt so privileged when asked to refurbish the signs at the Crookes hospice in Sheffield. It was a big project for us to undertake as the site was a disused petrol station. The exterior canopy signage totalled 50 metres all the way around. The internal signage brings the bare shop walls to life brightening up the room from the moment you walk in! 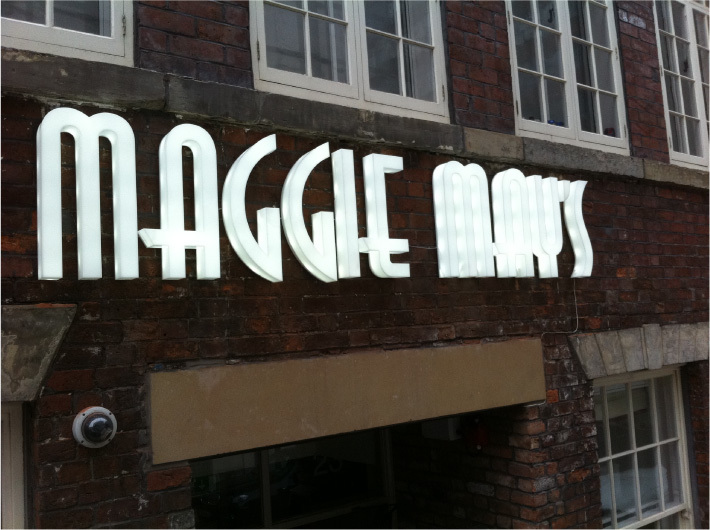 Here at Image Sign Studio, we are specialists in manufacturing 3D stainless steel letters, our letters are made from high quality stainless steel, folded to shape and welded. The finishes of the letters are pretty much endless, ranging from the most common choice which is a polished mirror finish, a brushed finish, gold mirrored finish or choose from one of our RAL colours To powdercoat the letters and make them uniform to your business colours. Have you taken a look at your business premises lately, I mean really had a good look at it...?? In today's busy world, it's all too easy to forget about your image, I mean what do other people think about the look of your business, your logo, your building... Your business sign!?! 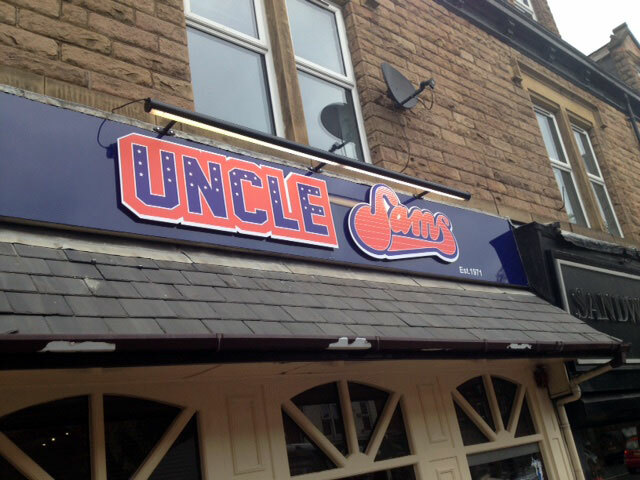 Sometimes, along comes a signage job that we absolutely love, this particular job was one of those job... A Retro Sweet Shop! Needless to say, all the staff at Image Sign Studio wanted to be included on this job, for obvious reasons, the copious amounts of retro 80's sweets on offer at The Whistle Stop Sweet Shop, based in Rotherham town centre.